You can also visit our mobile site or join our Beta program. For support, please e-mail support. The over 18,000 new Jack of Tools Pro users (on July 3rd alone) catapults us over 1,000,000 downloads on #WindowsPhone. Thank you all and enjoy the apps! Review of Jack of Tools Pro for Windows Phone. Note this app is available for Windows Phone 7 but the review is about the latest Windows Phone 8 version. Gotten a Surface, Slate, or Tablet with Windows 8? 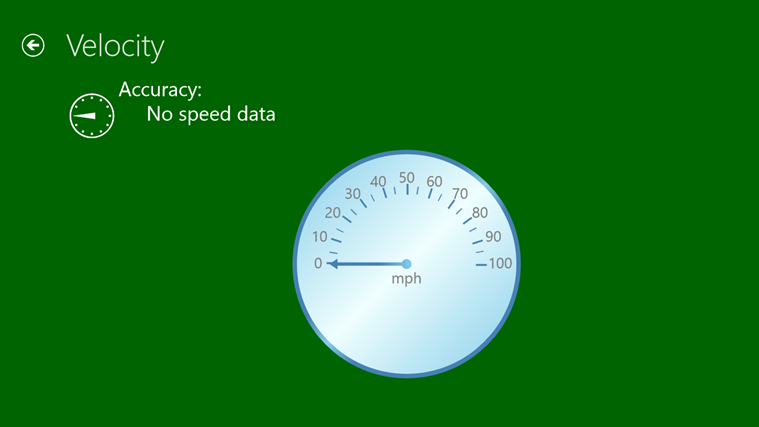 Check out Jack of Tools for Windows 8 to get the most out of your sensors. This screen shot shows Jack of Tools for Windows 8's new tiles coming in the next update. Get it here. Jack of Tools for Windows 8 just became available. Find it early here. Jack of Tools Pro 2.0 available! Jack of Tools Pro 2.0 is now available. With tile-based navigation, direct-to-tool pinned tiles, faster start up, compass offset for our friends in New Zealand, Simplified Chinese language support, and more.